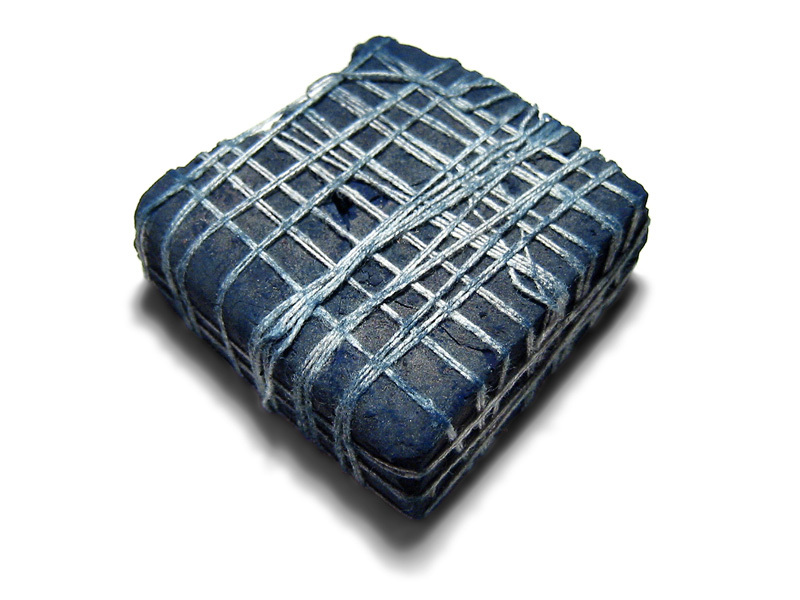 English: Piece of indigo plant dye from India, c. 2.5 inches (6.35 cm) square. current 07:36, 4 April 2006 800 × 600 (122 KB) Palladian~commonswiki Piece of indigo plant dye from India, c. 2.5 inches (6.35 cm) square. Photo by Evan Izer (Palladian).